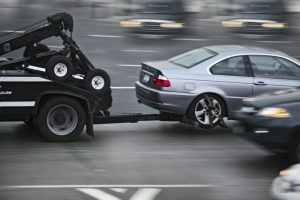 Texas Car Repo: Whether a car repossession in Texas is voluntary or involuntary, there are certain procedures that must be followed after the bank or finance company repos a car. 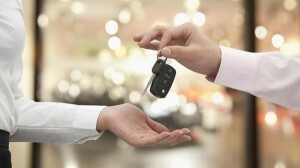 Surrendering your vehicle also known as voluntary repossession to the lender does not void the car loan contract. You are still responsible for the loan and deficiency balance. 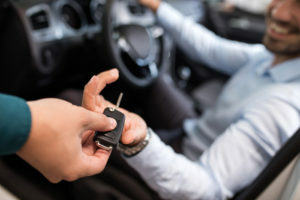 Voluntary Repossession: 4 Strategies to get voluntary and involuntary car repossessions from credit reports. 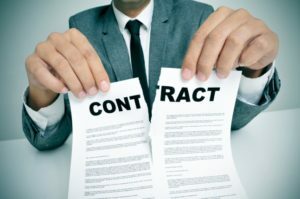 Lenders must follow particular steps to collect deficiency balance. 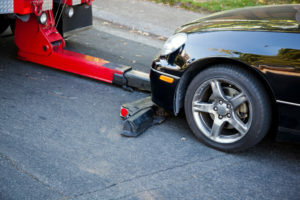 Having a repossession in your credit files may not prevent you from getting a mortgage loan but it’s best to have other positive credit to offset the repo.